From the publisher. 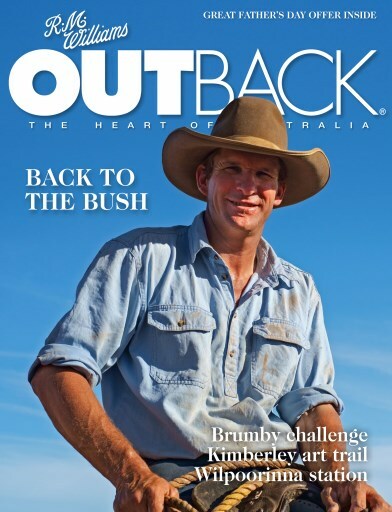 R.M.Williams OUTBACK is a bi-monthly magazine that captures the essence of remote Australia by showcasing it in a positive way. "R.M.Williams OUTBACK is a bimonthly magazine that captures the essence of remote Australia by showcasing it in a positive way. Essentially, OUTBACK is about life beyond the city � anywhere that is remote, different, challenging and nonurban.